Winter has finally arrived. And that means snow, sweaters and snuggling by the fire place. Of course, it also means that your hair and skin will need some extra care. Beyond that, you’ll also need to make sure your leather boots and bags are protected against the elements. Thankfully, MWS has your back. 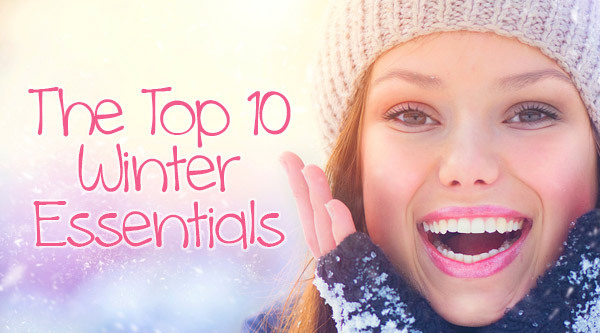 In fact, we’ve put together a list of our top 10 winter essentials to help you get through the season unscathed. 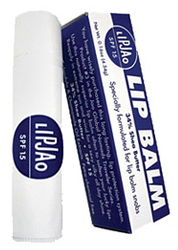 Jao Brand offers two solutions to common winter skin ailments: Goe Oil handily repairs dry, cracked skin while LipJao heals and soothes chapped lips. 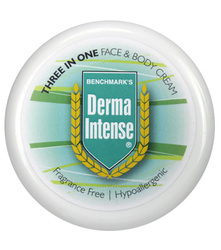 Moreover, to keep your body moisturized, we recommend Derma Shield Intense Cream. 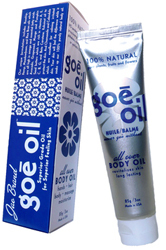 It’s non-greasy and protects, hydrates and nurtures skin. Pro tip: it’s also a great make up remover! Unfortunately, cold weather tends to pull moisture out of hair, leaving it lackluster and full of static. But fear not – Hydration Brilliance Shampoo by Phyto Paris effectively combats these issues by hydrating hair with jojoba oil. You’ll likely find yourself rinsing and repeating with this one! Of course, it’s also imperative to protect your hair while styling. Therefore, we recommend picking up SachaJuan Intensive Hair Oil as it both repairs and safeguards. Best of all, it’s easily absorbed into damp or dry hair and won’t leave any residue. Finally, if you still need an extra dose of hydration, try the Quenching Masque from Bumble and Bumble. Trust us – this will restore the bounce to your locks. For the best results, use it every two days for two weeks. If you want your leather goods to maintain their appearance (and who doesn’t?! ), you should be using a leather conditioner on a regular basis. In turn, this will make your shoes and bags more resistant to water and prevent them from cracking. 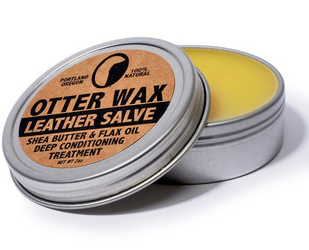 In fact, one of our most sought after products is Otter Wax Leather Salve Conditioner, which is made with 100% natural ingredients and will restore any of your leather goods. 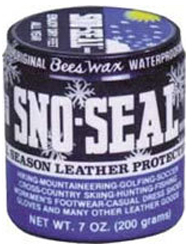 For even more lasting protection, we suggest Sno Seal – a wax that creates a barrier between your shoes and the snow, rain and salt. Even better, this amazing product won’t cause your leather, stitching or seams to break down or decay. Additionally, we all know how salt can stain and damage leather as well as cause rusting on metallic accents or zippers. Therefore, Fiebing’s Salt Stain Remover is great to have on hand. And it’s simple to use; just apply with a soft cloth. You can wipe it off with water or finish up with some saddle soap to ensure you remove all the dirt. Lastly, here’s an item every New Yorker should have: the Tacco Polar Fleece Insole. This ingenious product warms and cushions your feet with a top layer of pure lamb’s wool. And its high-quality bottom layer, made from latex foam, insulates against cold and dampness. MWS is chock-full of items that will keep you looking and feeling good throughout the winter. Do yourself a favor and pick some up today! Tagged fleece insole, hydration, jao, leather, salt, skin care, winter. Bookmark the permalink.